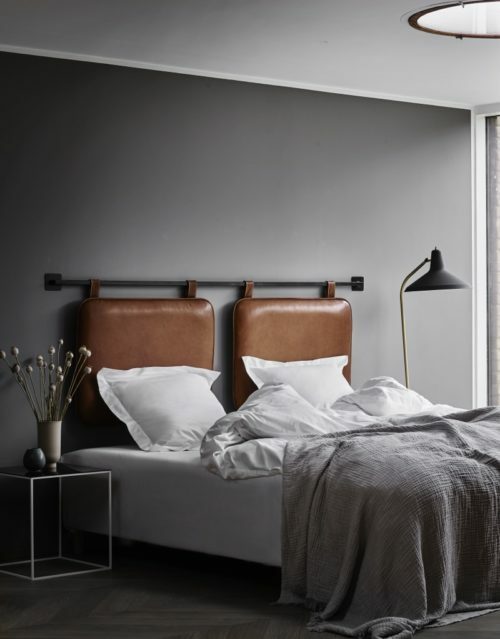 THE M HEADBOARD is luxurious and homely at the same time. 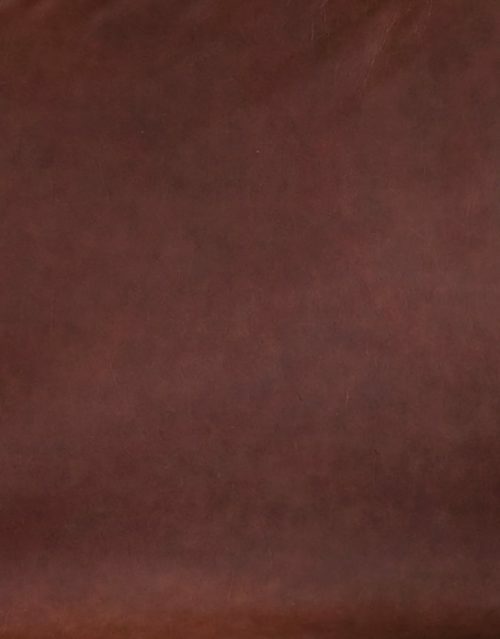 We use the finest semi-aniline leather in the world. The leather will change appearance over time and age with beauty. 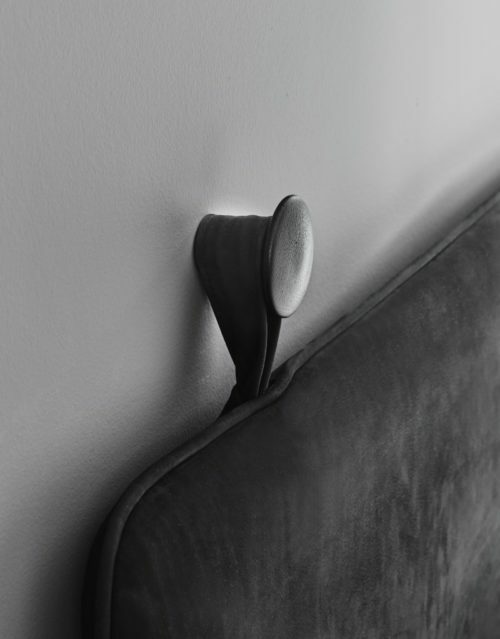 The headboard is designed and handmade in Denmark. Delivery time is 3 weeks. Remember to add your preferred headboard rings, hooks or bars to you shopping cart. See them all here. The headboard can be customized according to almost all international standards or you can choose between the options below. If you have a special request, please contact us for a quote. 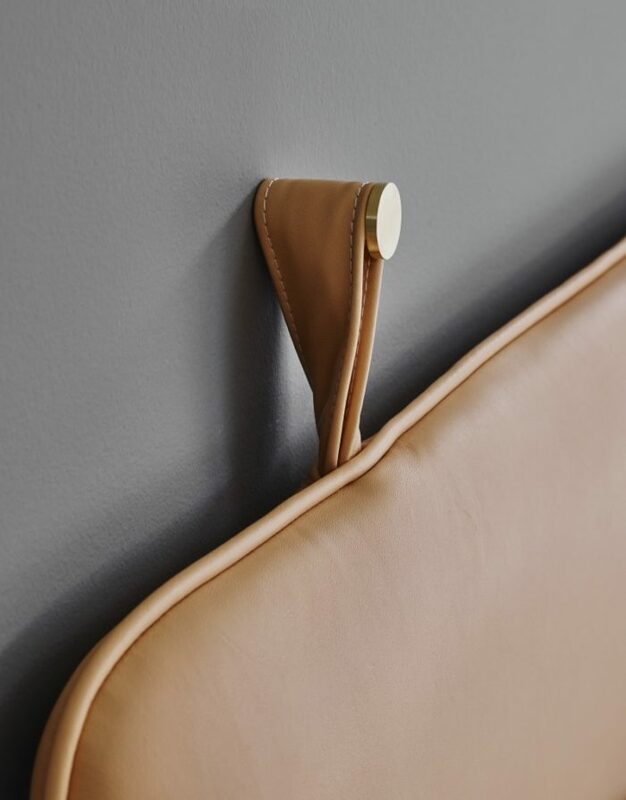 THE M HEADBOARD is made in the finest semi-aniline leather. Two leather straps serve as loops for wall mounting. 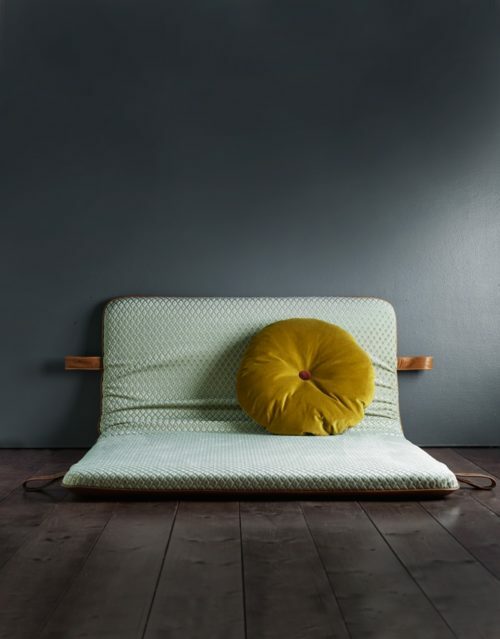 The headboard can rest on the top of the mattress or mounted on the wall at any wished height. Every hide has its own unique story and natural markings. The leather will change appearance over time and age with beauty. Usage, daylight and interior lighting affect the leather. Through time it will develop its own amazing patina. 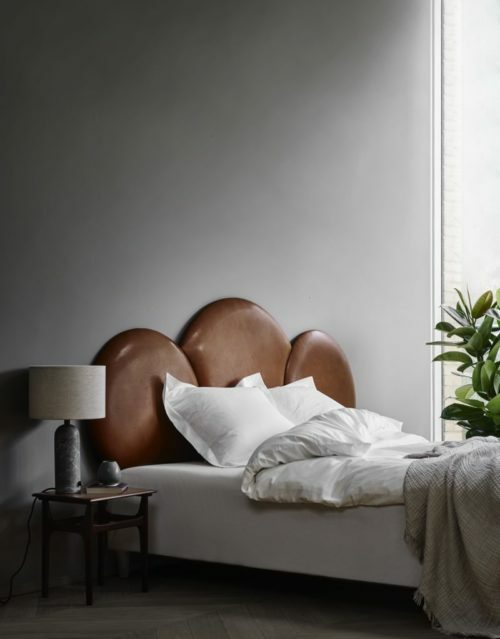 All the materials used to make headboard have one purpose – to make it look and feel cozy, homely and luxurious. 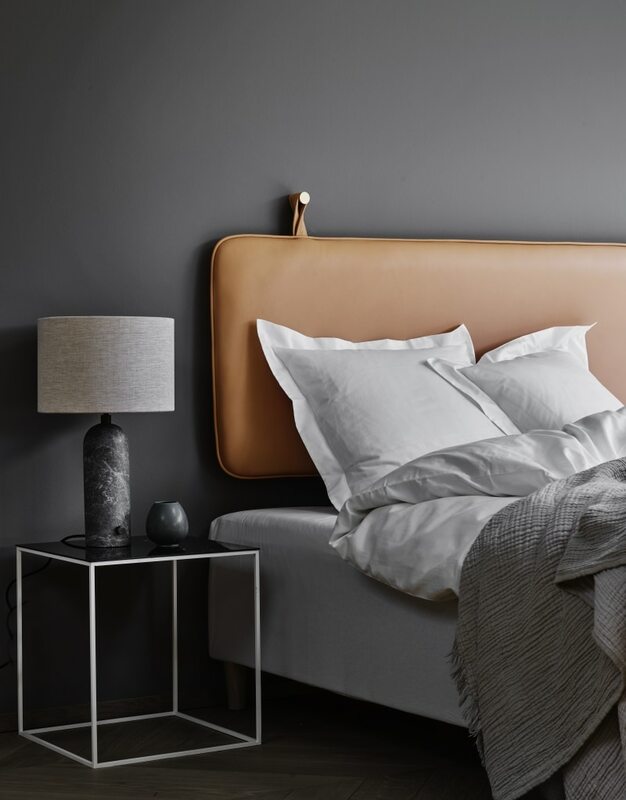 The headboard represents superior quality, unique craftsmanship and a touch of Danish design. At BY THORNAM we also make customized versions of the THE M HEADBOARD. If you have a special request, please contact us for a quote.